The carpet chosen is a very durable 100% Solution Dyed Polypropylene carpet that has 5 year manufacturer warranty. 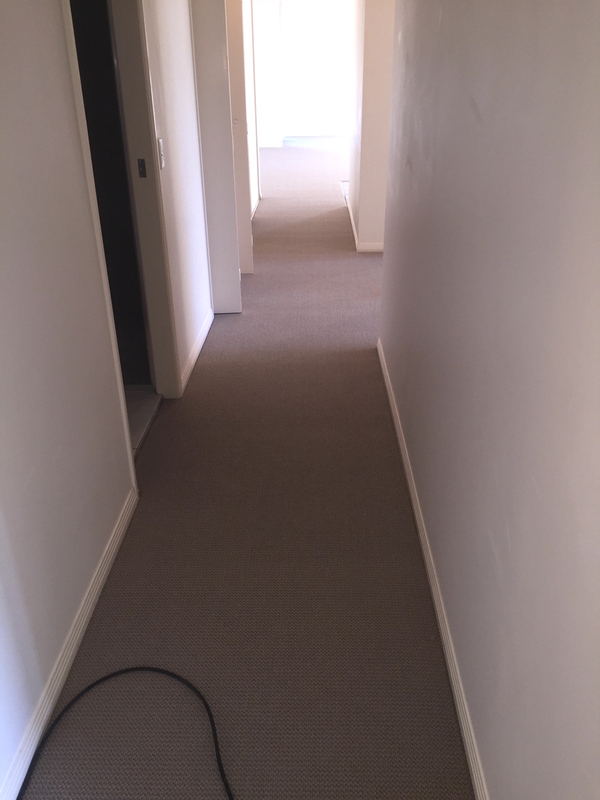 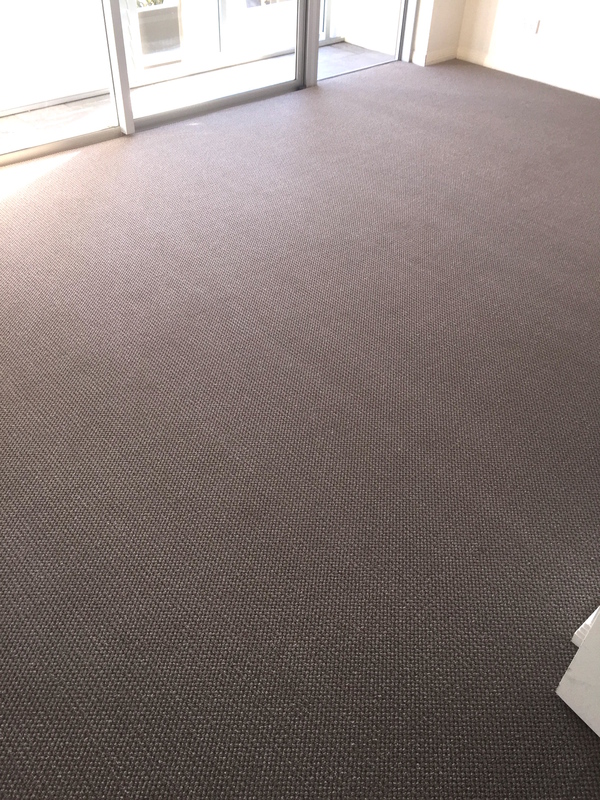 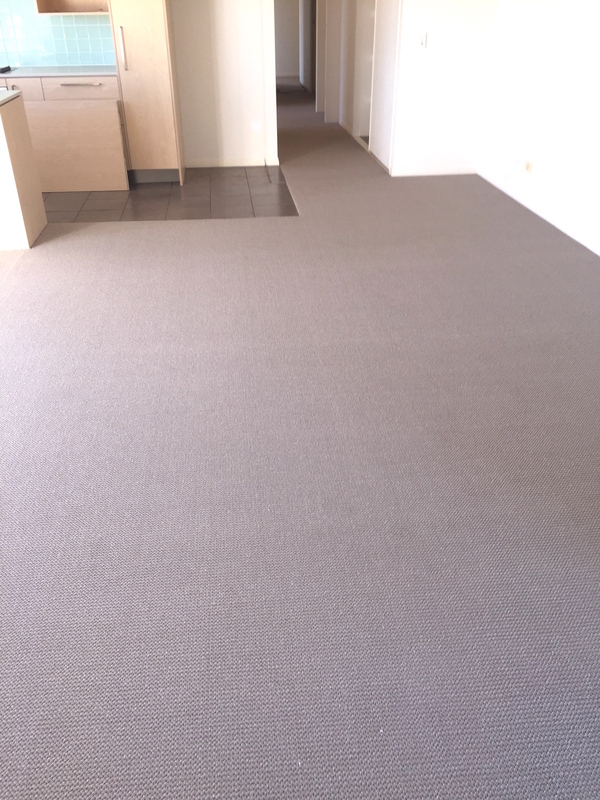 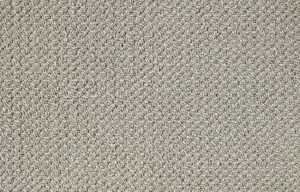 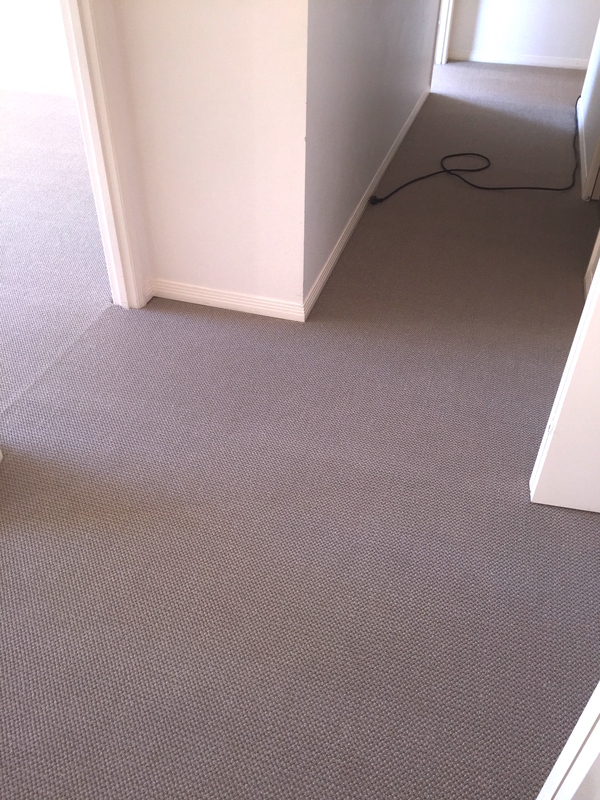 This is a Residential Heavy Duty carpet, 22 oz thickness, Modulated Loop type pile. 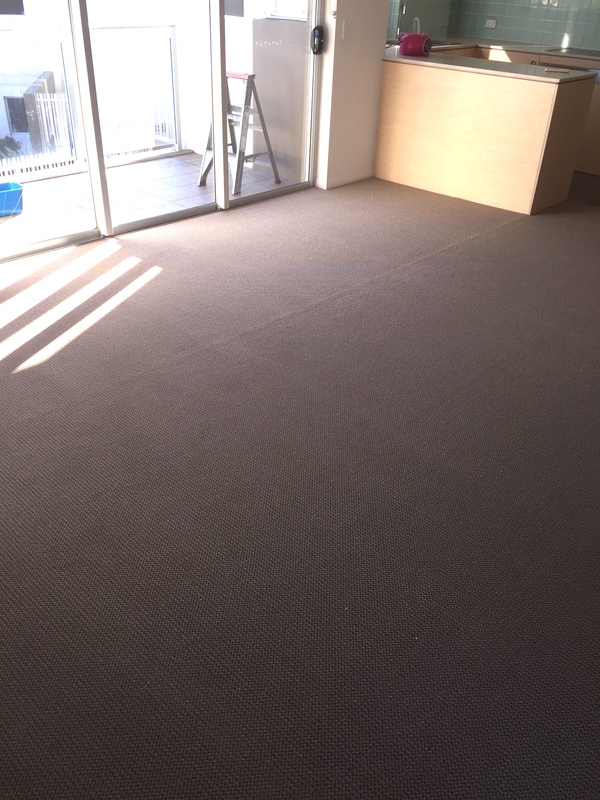 Check out some of our product range on our website or give us a call on 1300 483 433 or contact us and we’ll swing by with our mobile showroom! 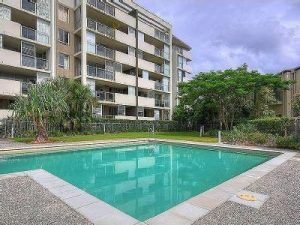 Call 1300 483 433 now for a FREE quote! 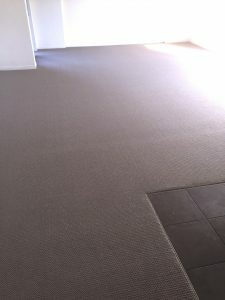 Call us at Floorwerx and we will swing by with some beautiful plush carpet samples or loose lay flooring! Floorwerx Rated 4.8 / 5 based on 5 reviews.